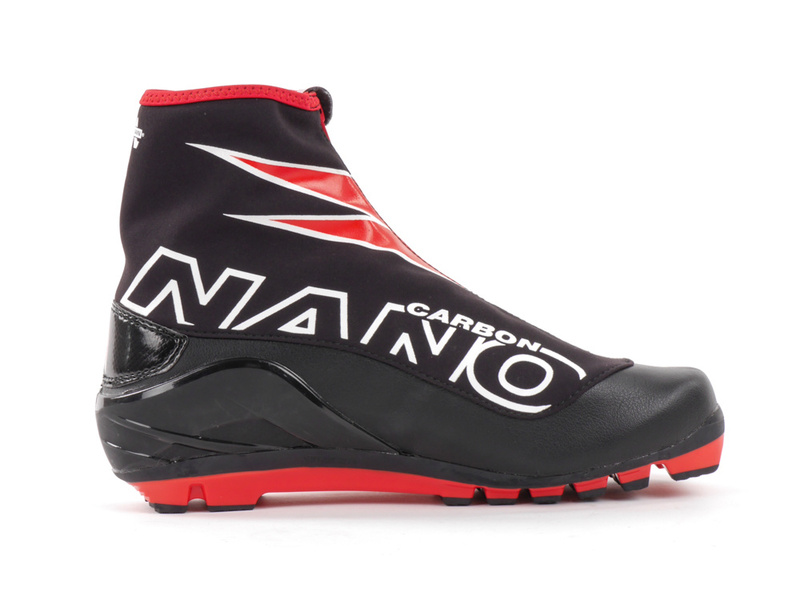 Outshine your competition with the Nano Carbon Series boots. RevoWrap™ construction allows for a reduction in overall materials, resulting in a lighter weight design while still giving support and flexibility where you need it most. 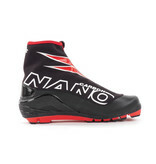 A seamless connection between the upper and lower allows your foot to stay in place for direct control and greater power transfer. The carbon composite heel counters and cuffs and neutral foot position built atop the Rottefella Xcelerator soles maximize skate and classic performance.